With an experienced partner, discovering your digital potential is easier than you think. Enhance your existing equipment to offer zero-step connectivity by adding AMI’s seamless embedded or bolt-on gateway hardware to existing equipment. Deliver real-time monitoring and alerts through with AMI’s turnkey AMI Central platform customized to your brand and requirements. OEMs, Distributors, Service Providers, and Customers can gather valuable data with ease and open compatibility. AMI Central offers standard integrations for AWS, Azure, Uptake, and more. Use AMI Central or dive deeper using cloud service partners to unlock value and gain insights from machine data. 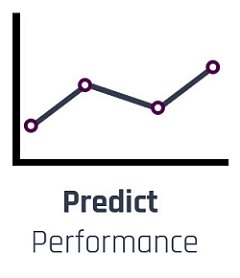 Better performance, uptime, customer service, and support. AMI offers a turnkey equipment monitoring platform that can be configured for the needs of each OEM. Enabling you and your customers to track and monitor equipment performance and trends with a versatile and user-friendly, and interface and open access to data for platforms. 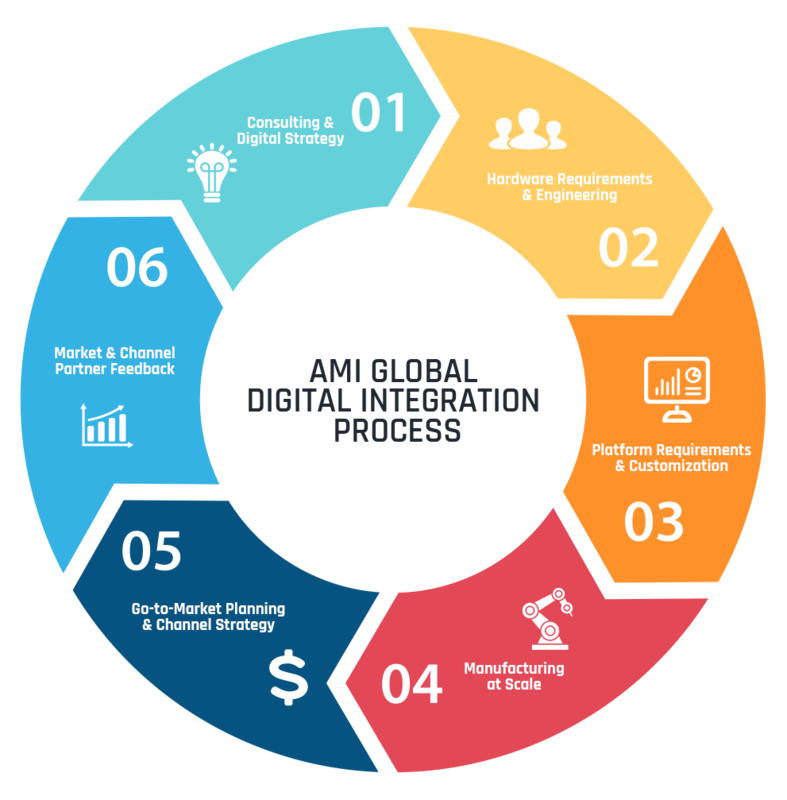 Wherever you are in your digital journey, AMI Global can help. AMI has created a platform, software, and cloud neutral solution that allows our clients to capture markets quickly and cost-effectively without disturbing current R&D and development cycles. Deliver more value to customers. Preferred Pump in Fresno has been working with AMI since 2011. With more than 600 units in the field AMI has demonstrated to us that IIoT solutions can be sold as a standard solution in our conservative pump industry. AMI’s solutions have proven to be robust and provided our customers full monitoring and control of their variable speed drives and pump stations in the field. In the very near future we believe that AMI solutions will be an integral part of our business providing real time information and control capabilities to all our pump and drives customers. Work with a trusted partner.